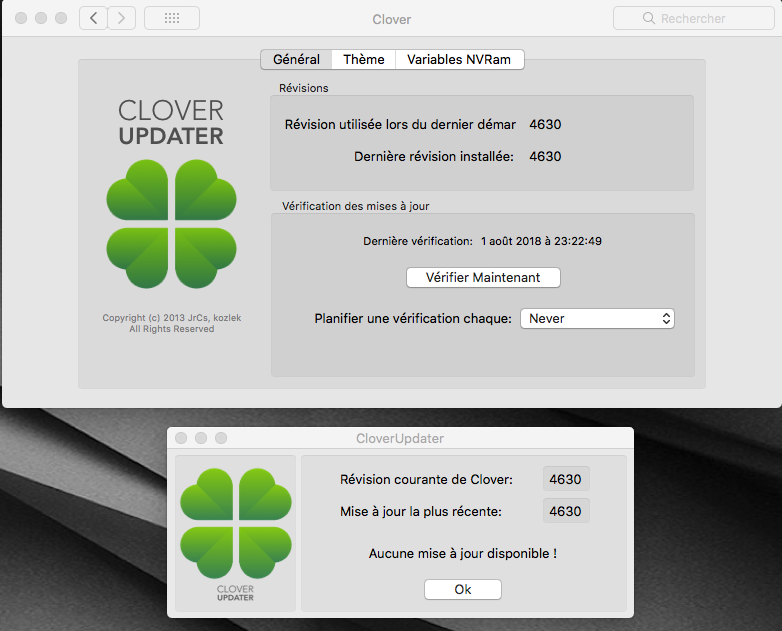 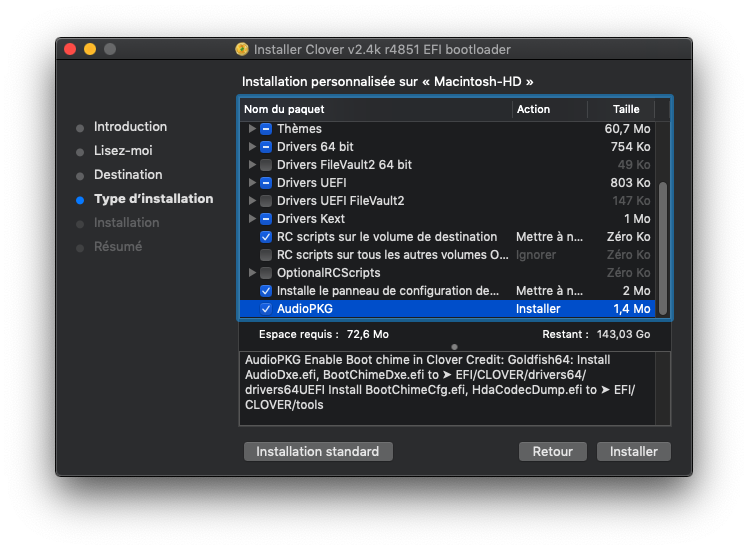 Correction: Clover_v2.4k_Special Edition V6 is not displayed in the Dock, only for the USB key. 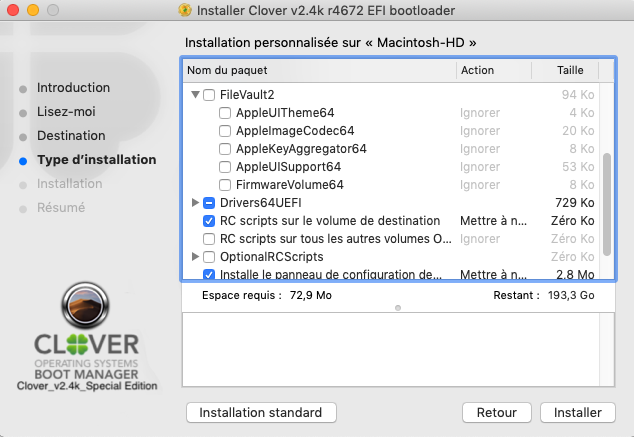 First thing to do is to delete it from your EFI in the drivers64UEFI and not to select it anymore. 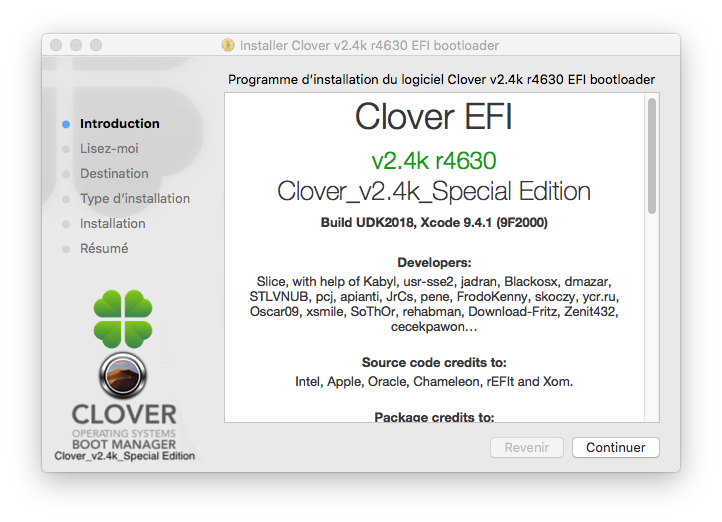 First thing to do is to delete it from your EFI in the drivers64 and not to select it anymore. 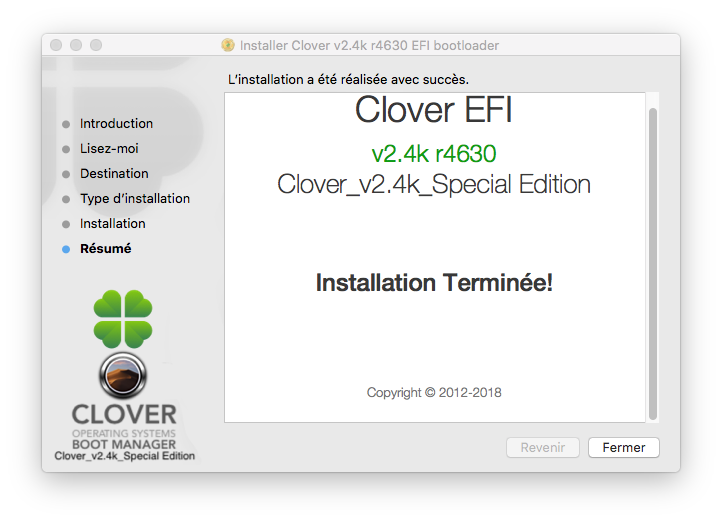 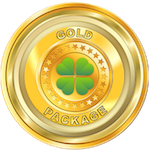 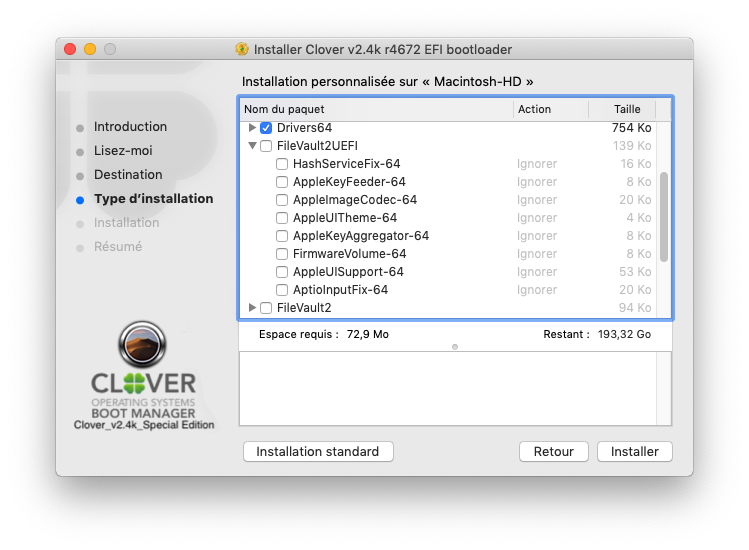 Clover_v2.4k_SpecialEdition-v5 is on .DMG Image now for preserving files. 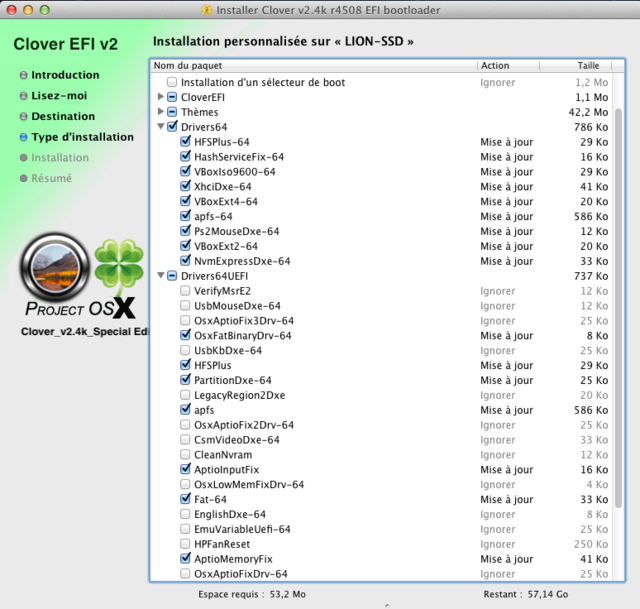 This is not showing in the last video.